Did you know that there is a Synth Museum in Switzerland? 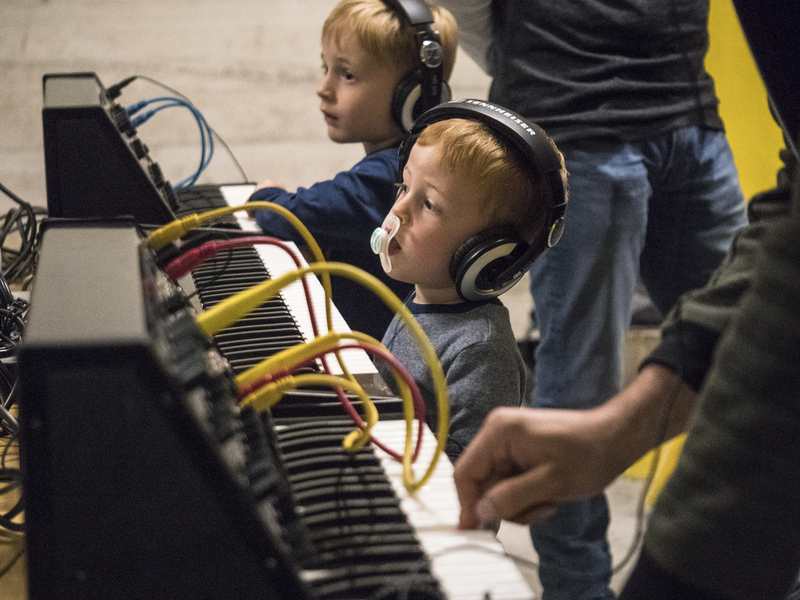 They are called Swiss Museum & Center for Electronic Music Instruments (SMEM) and are currently running a Kickstarter campaign to fund what they call Playroom: a space that will offer hands-on access to the museum’s collection and much more. If you’ve been following this blog for some time you’ll know that we usually don’t post about news, but this somehow caught my attention. The obsessive synth ownership syndrome we experience daily online has given me much to think about lately. It manifests itself in various ways: in the many gear acquisition syndrome (GAS) threads, when people buy something just to sell it 5 minutes later, or when people spend horrendous amounts of cash for some vintage piece of kit. Don’t get me wrong, electronic music gear is very fascinating to me. Why would I have gotten into the design of electronic instruments if that were not the case? I’m certainly not immune to lusting over a new piece of gear, all the contrary! But still, there’s something about GAS that feels kind of wrong to me. So where does the SMEM fit into all of this? Sometimes you want to check out a piece of gear just for curiosity’s sake. Maybe you are trying to find your own sound, your own way of making music. Maybe you’re trying to figure out if going modular could suit, or you want to explore different instruments to see which could best fit you. Maybe you want to hear with your own ears if the 808 is really is up to its hype, or you need one for a couple of hours to finish your track. Other times you’ll just want to play around with a new instrument, to get out of your rut. There’s many reasons for being interested in a synth or an fx box, and many of them do not have much to do with long-time commitment. But nonetheless they all have a right to exist. Right now, to satisfy many of these needs you’ll have little options but to buy some stuff and perhaps then sell it again. SMEM’s Playroom on the other hand will enable you to try out things in a different way. For a very reasonable price you can spend time with all of the cool stuff they have in the museum. You might discover things you didn’t even know existed – they have quite a few rare and little known ones in there – meet people, learn something new. 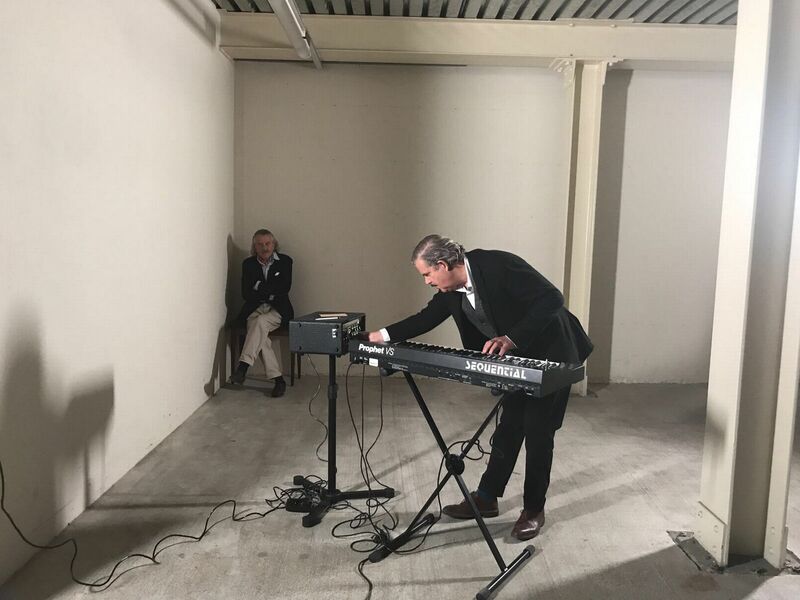 The Playroom will be a unique space dedicated to electronic instruments, their long history, uses, and more. The open space will be made specially for a broad audience to play with, learn about, use, and record instruments and effects – all from the SMEM collection and other donations of instruments. But hey, there is even more! The cool people behind SMEM are planning to do much more than letting you use their synths! There’s gonna be workshops, talks, showcases and a space to have a drink and a chat. Our utopian future is a space that looks like a big warehouse, with rooms for reading about synthesis / music history / music theory, rooms for proper recording, rooms for jamming and discovering instruments, rooms for having lunch – in that ideal future the SMEM is a place where you can spend an entire day without getting bored. Much much more than a museum. Personally I find it refreshing to see an initiative based on sharing, not owning, but of course there’s many other reasons to like what they are doing. SMEM’s intention is not to be a crusade against GAS, that’s more my personal interpretation of the collateral benefits. They have their own set of goals: It’s a place about learning and discovering. A place where you can socialize. A place about making electronic music. And yes, ultimately, also place where you can get all the gear you’ve always dreamed about, without having to go shopping. So, go ahead and check their Kickstarter campaign out! They deserve all the help they can get to make this happen!